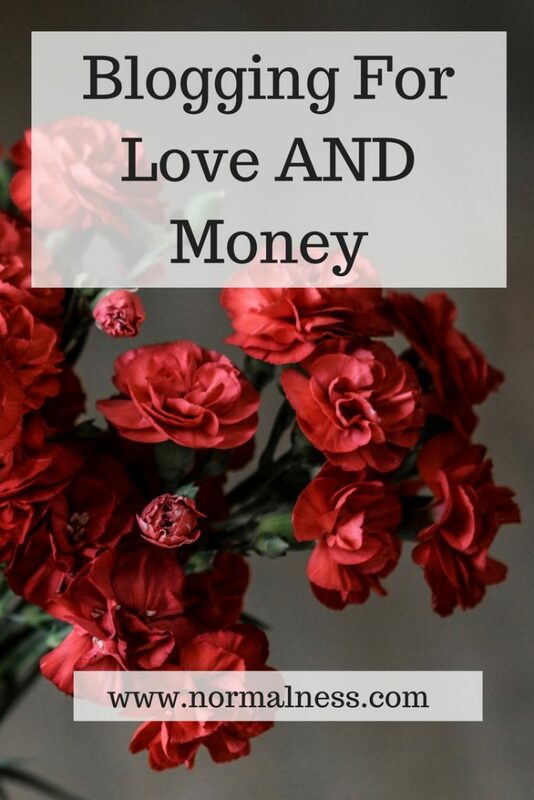 Every now and then someone will pop up in a blogging Facebook group or forum of some kind and ask the question: “do you blog for love or money”? But here’s the real key: love and money are not mutually exclusive! You can love your blog and you can make money from your blog. Blog Mythbusting: You can blog for both love and money. Give yourself permission to both love your blog and make money from your blog. Where do you fall on the love/money spectrum? 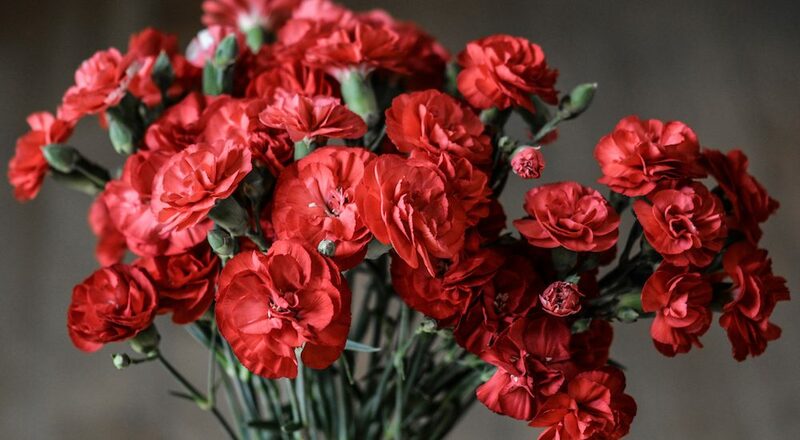 I was blogging for love, then for love and money, and now I’m back to just the love of it! In the future, when I can dedicate more time and energy without it feeling like a stressful obligation, I will hope to make money again!